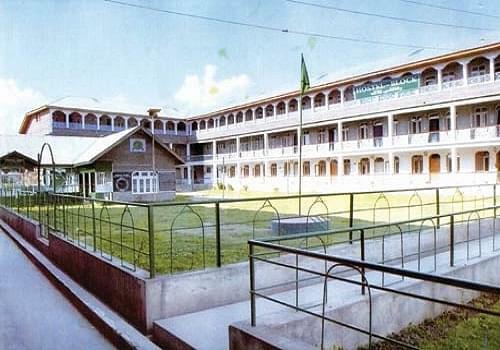 Jamiya-Tul-Banat Women's Educational Institute is one of the reputed institutions which is well administered and offered good infrastructure, facilities and excellent academic activities in Srinagar which is in the state of Jammu and Kashmir and this college excels not only in Academic activities but also in Extra-curricular activities and in Sports too. 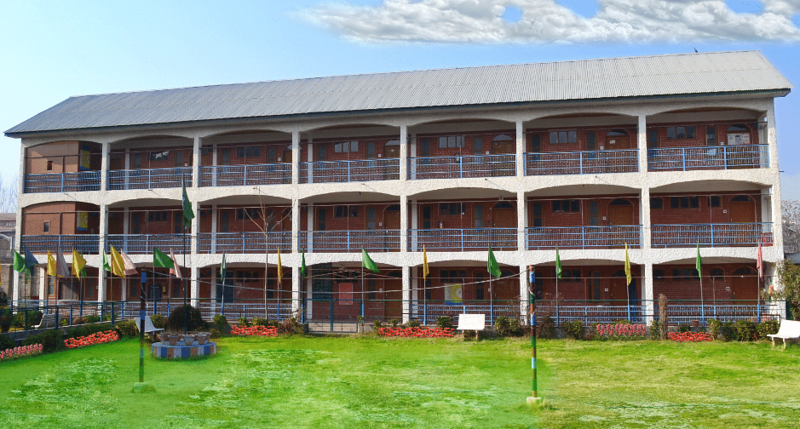 Students graduated from this college (Jamiya-Tul-Banat Women's Educational Institute) are placed in top level reputed organizations. 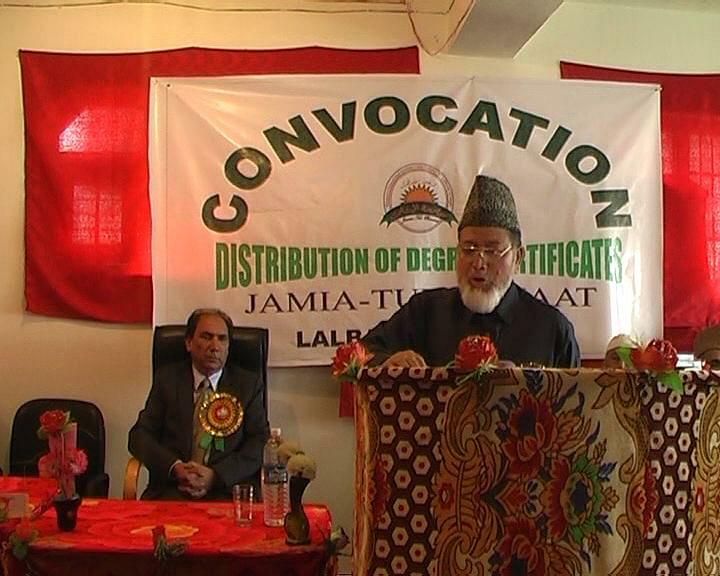 Why to join Jamiya-Tul-Banat Women's Educational Institute? 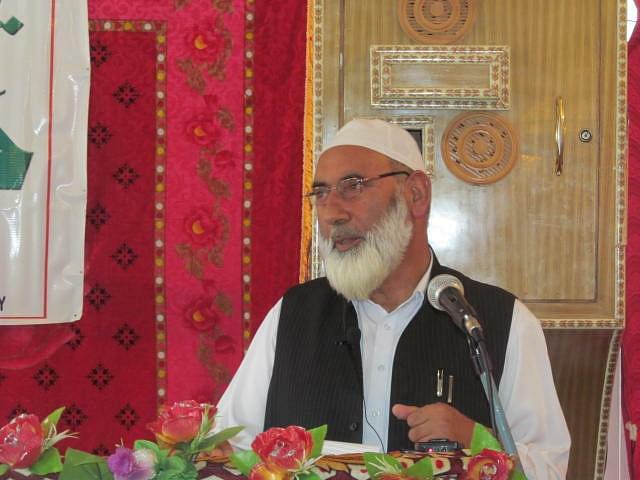 SPECIAL FACALITIES & PROVISIONS FOR ORPHANS AND POOR STUDENTS-no fee is charged from the orphan students. Free education & meals are provided to them. Special scholarships are given to poor & needy students & concessions in the fee are also provided to them. These expenses are arranged from public donations, Zakat, Sadqaat etc. Better Communications system, for communication purposes between student and their parents or guardians.